Introducing the Wycliffe Gordon Model Hybrid mouthpiece, better known as the “Wybrid.” This new mouthpiece was designed with the trombonist in mind, who also wants to play trumpet. No more embouchure hassles of going back and forth to different rims. 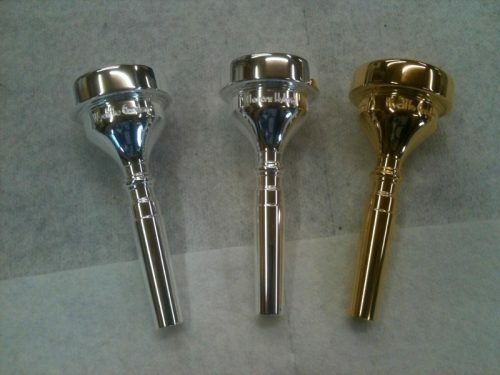 This mouthpiece solves all of those problems and is a true joy to play.